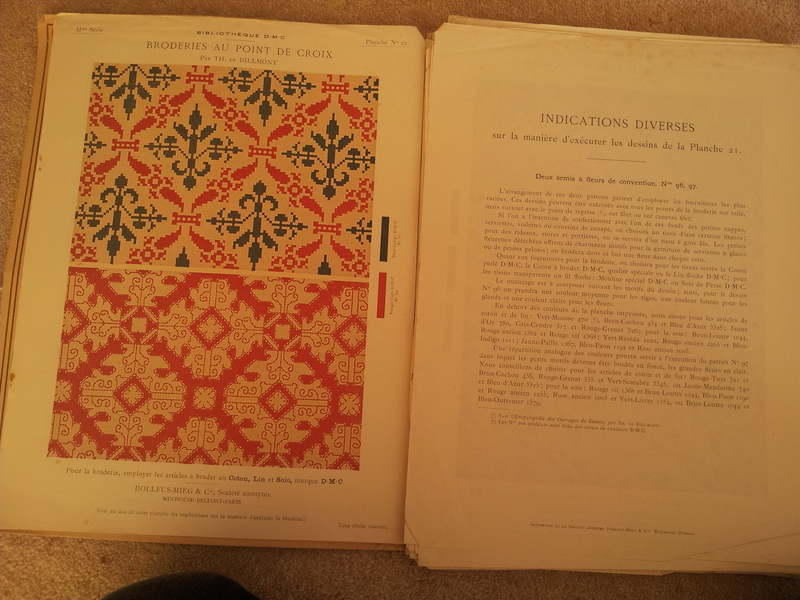 Finally catching up with myself today after an ‘out of sorts’ kinda week. 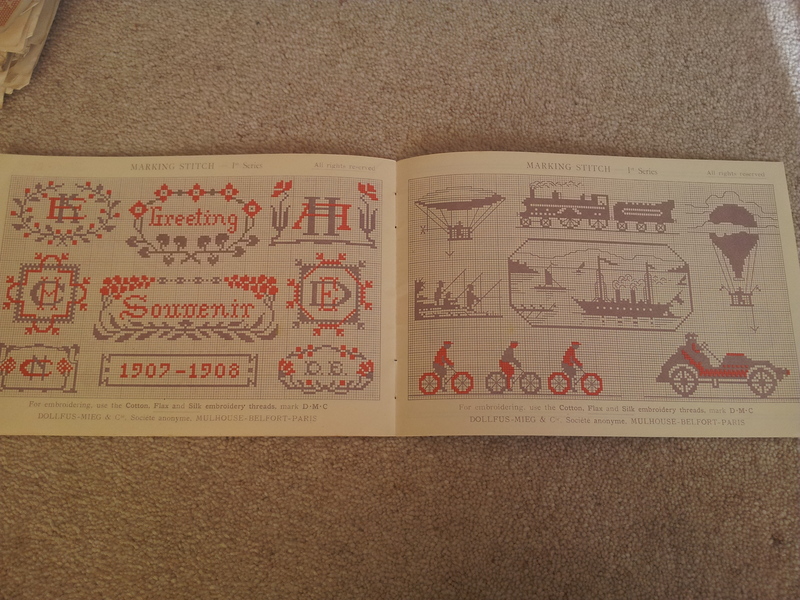 Spending the day designing new jewellery motifs so will be back to sharing my work in progress soon. 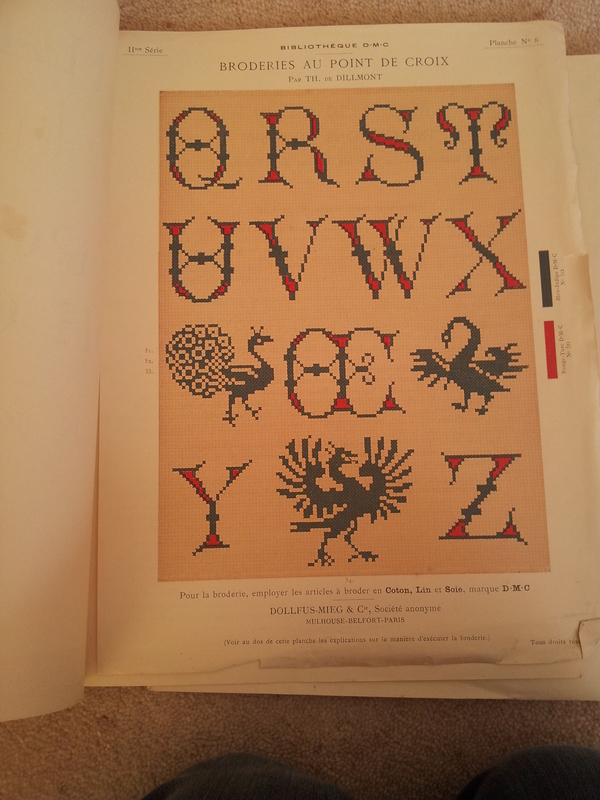 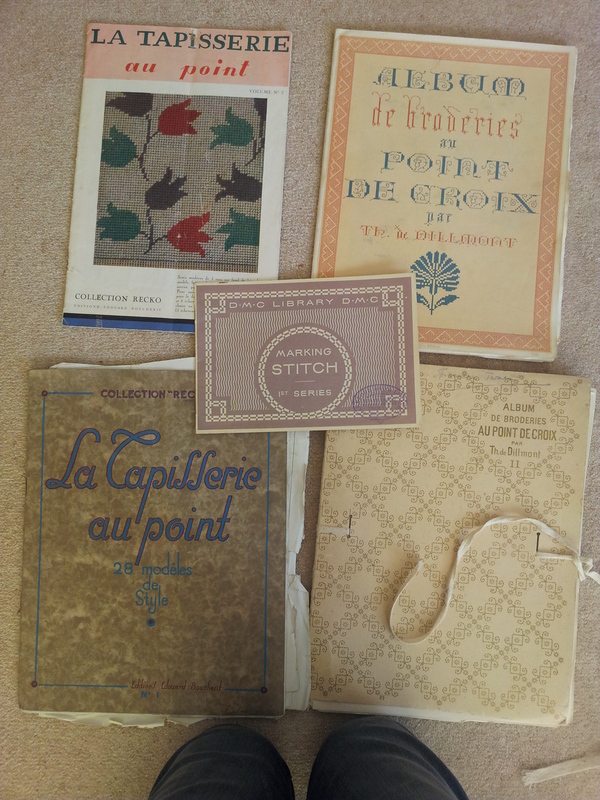 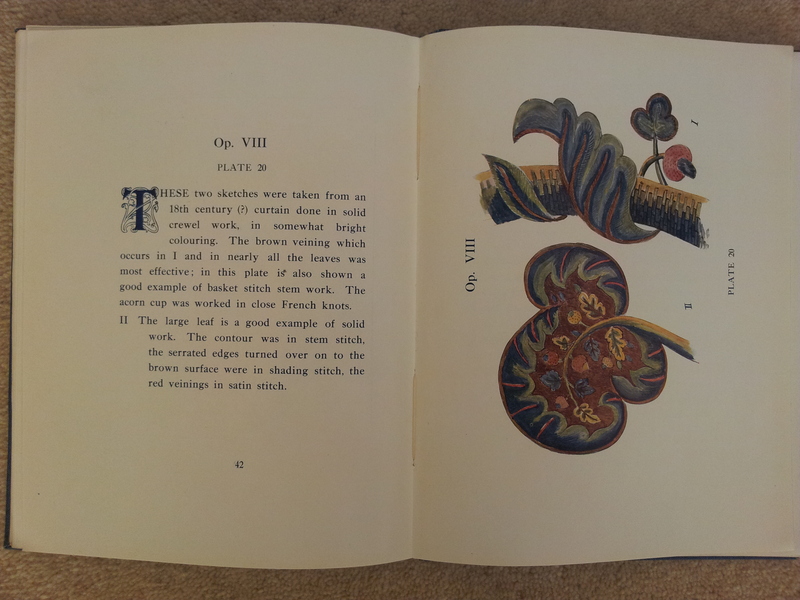 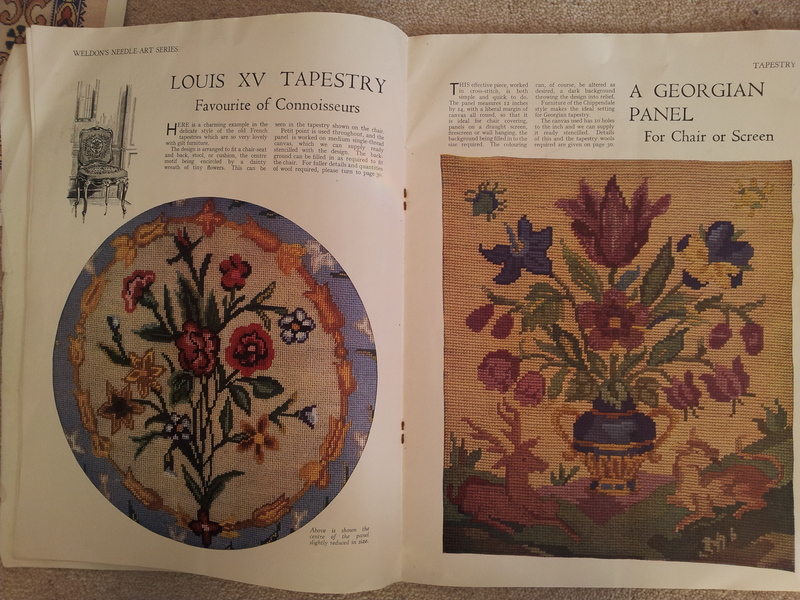 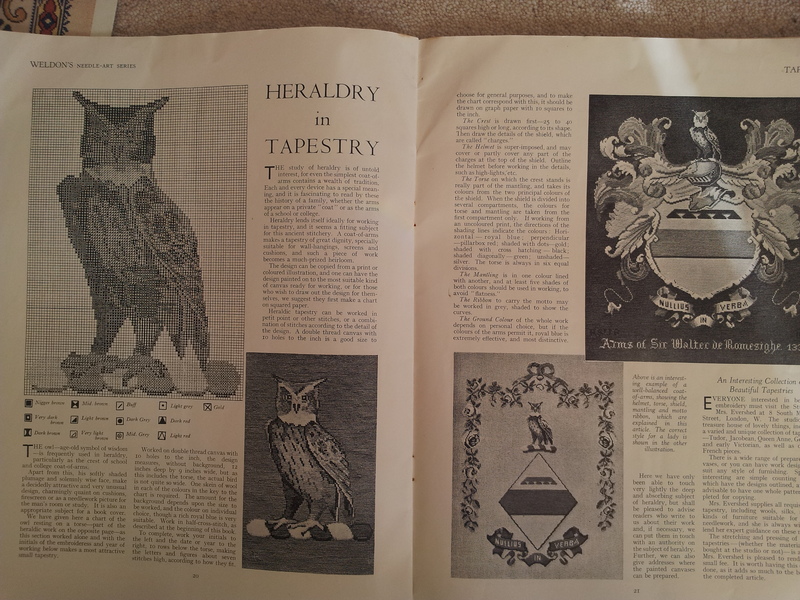 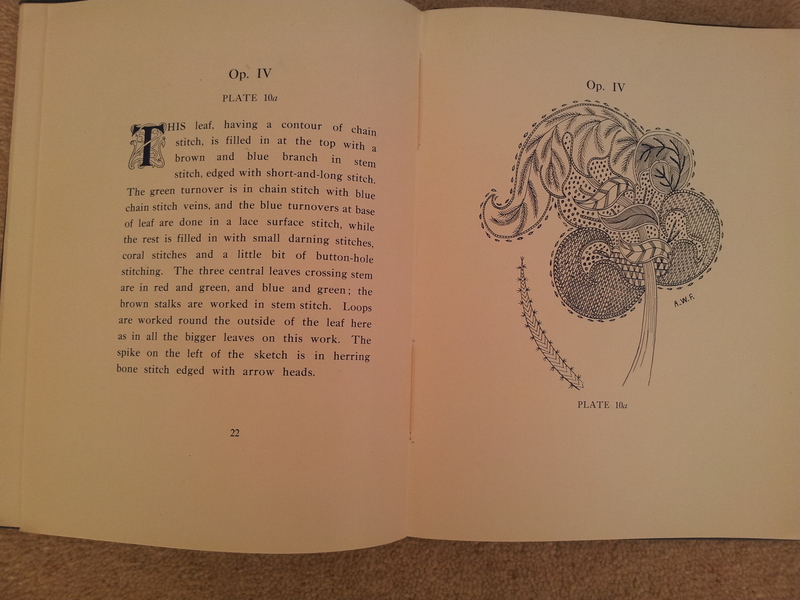 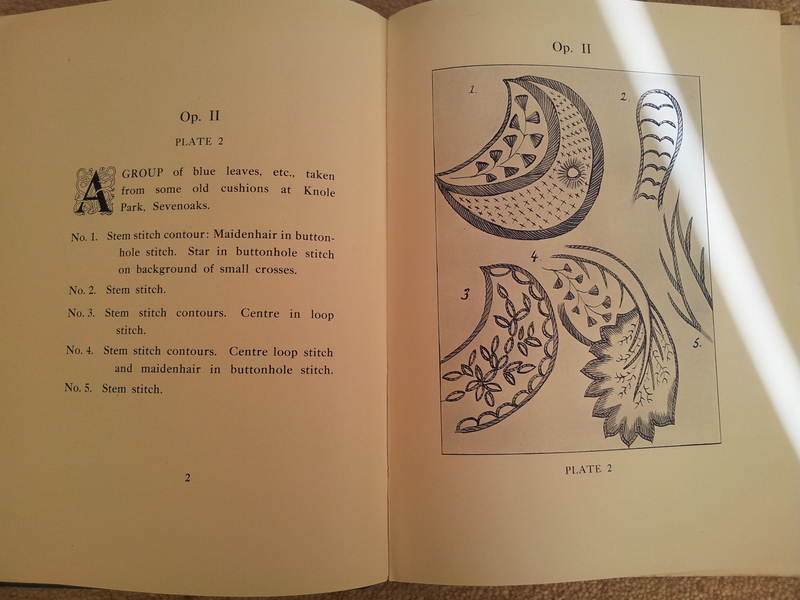 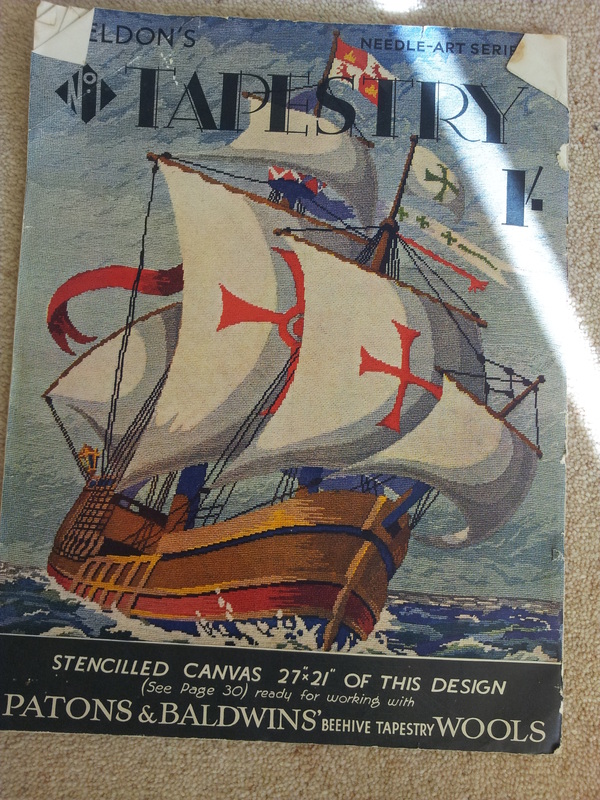 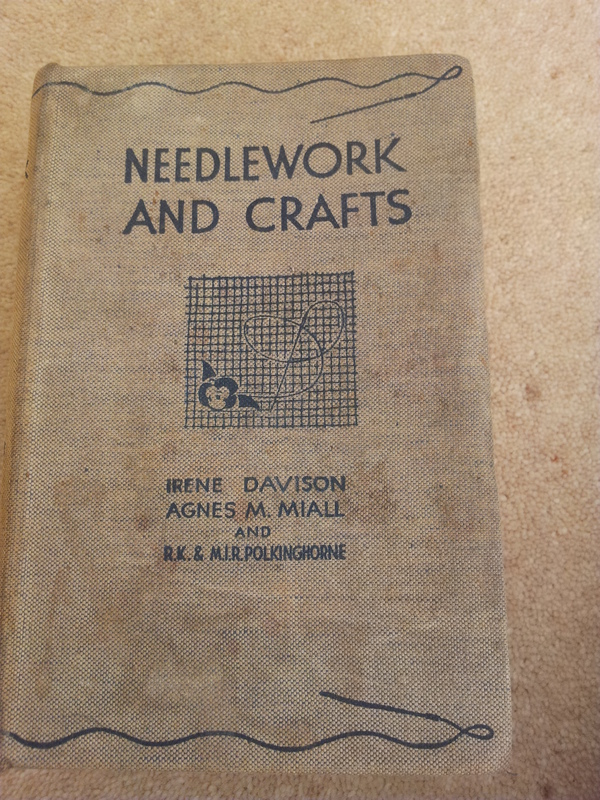 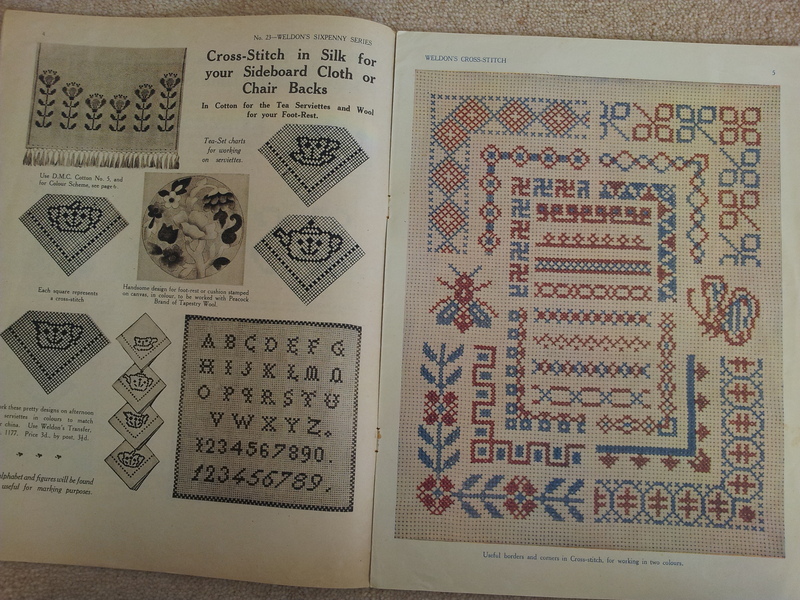 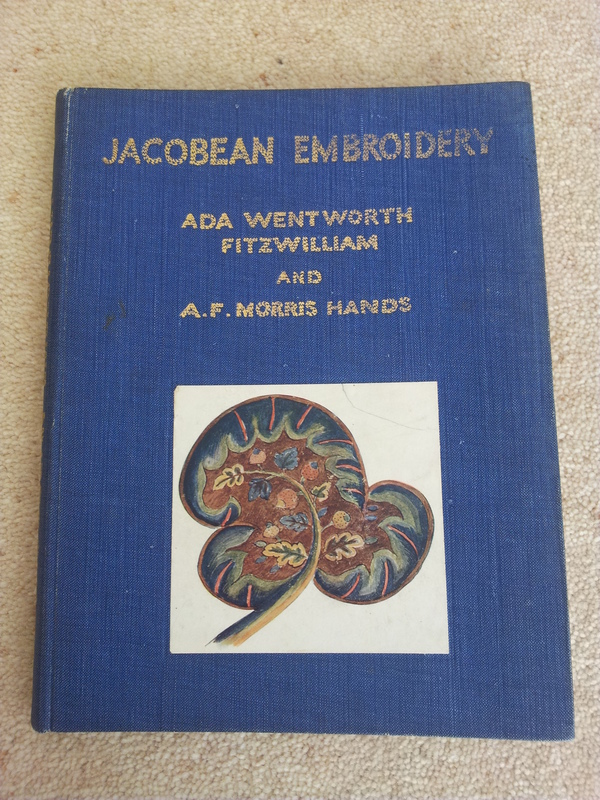 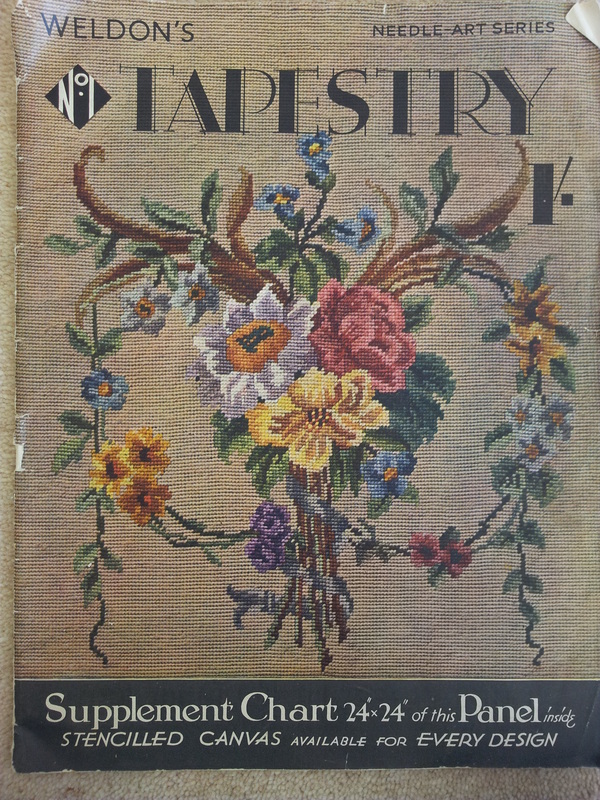 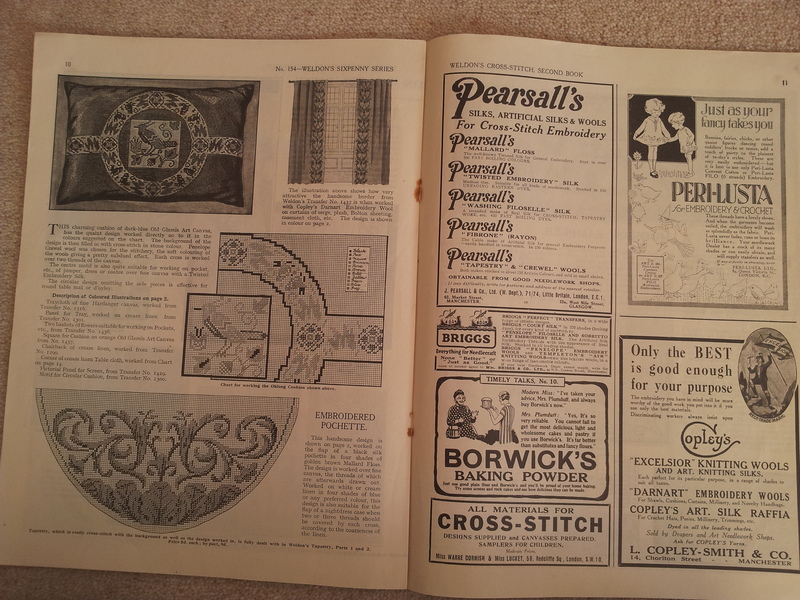 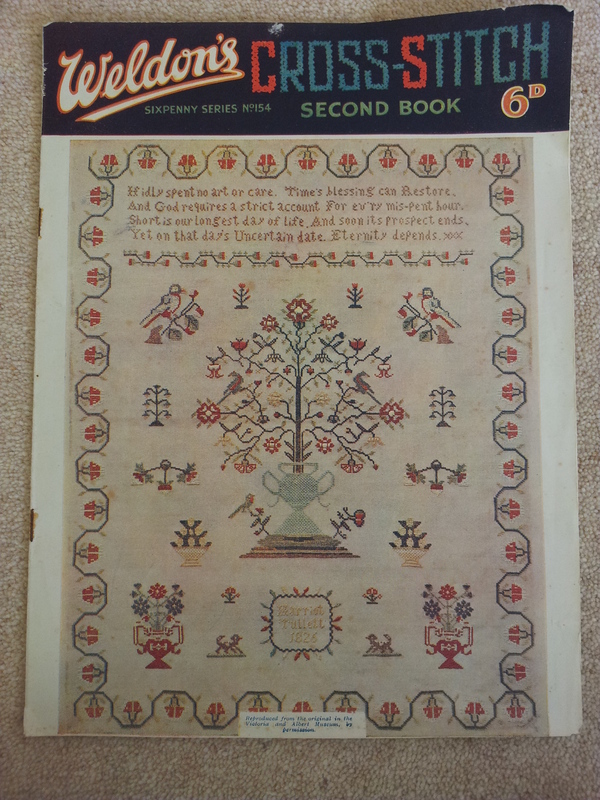 In the meantime, thought I would share some amazing vintage embroidery guides and pattern books given to my mum recently. 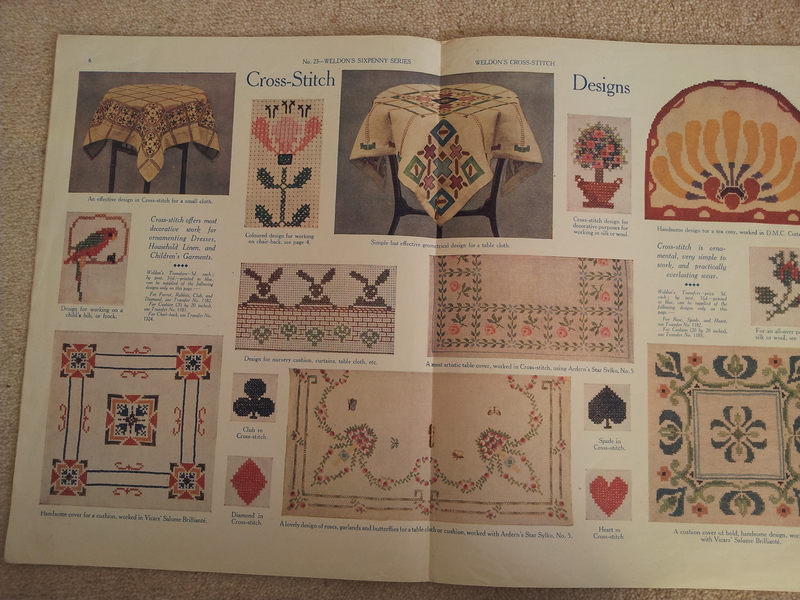 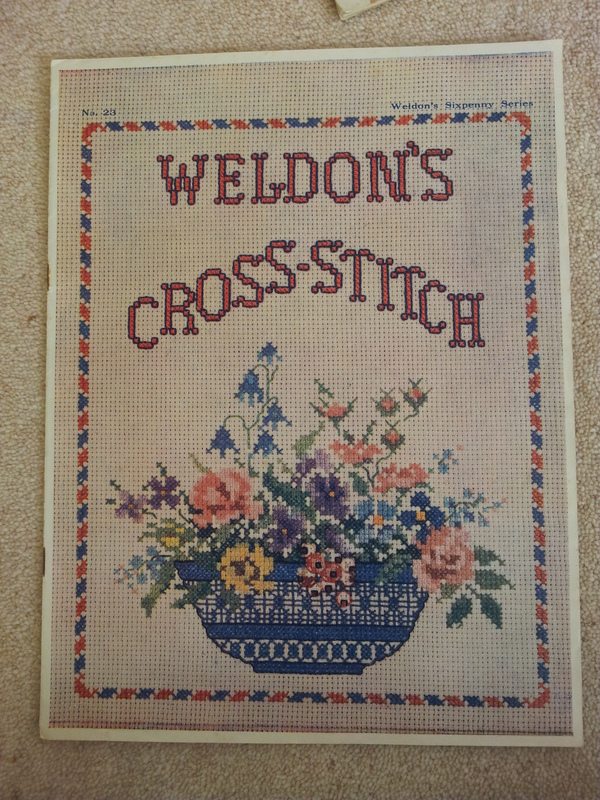 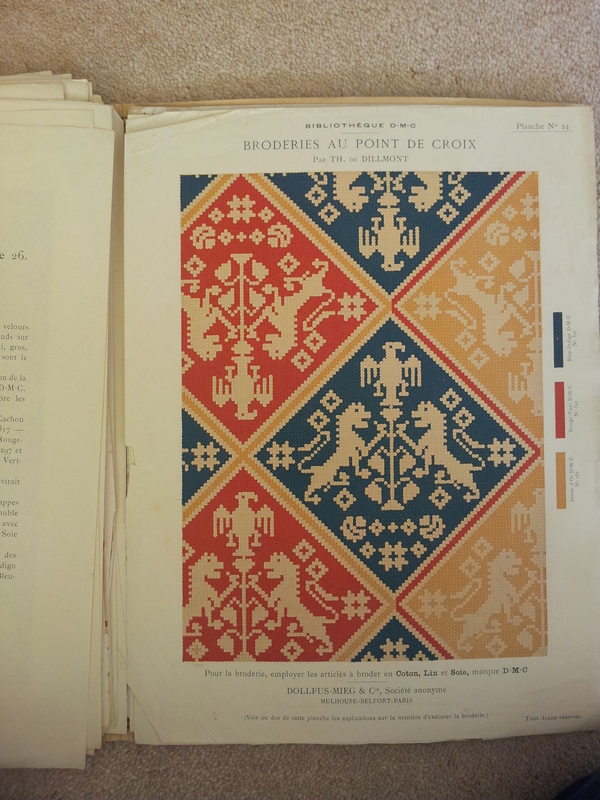 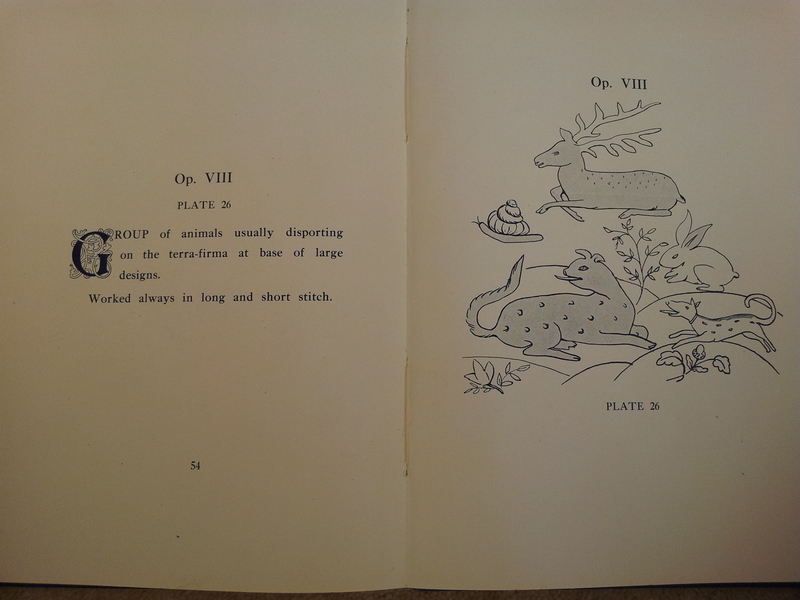 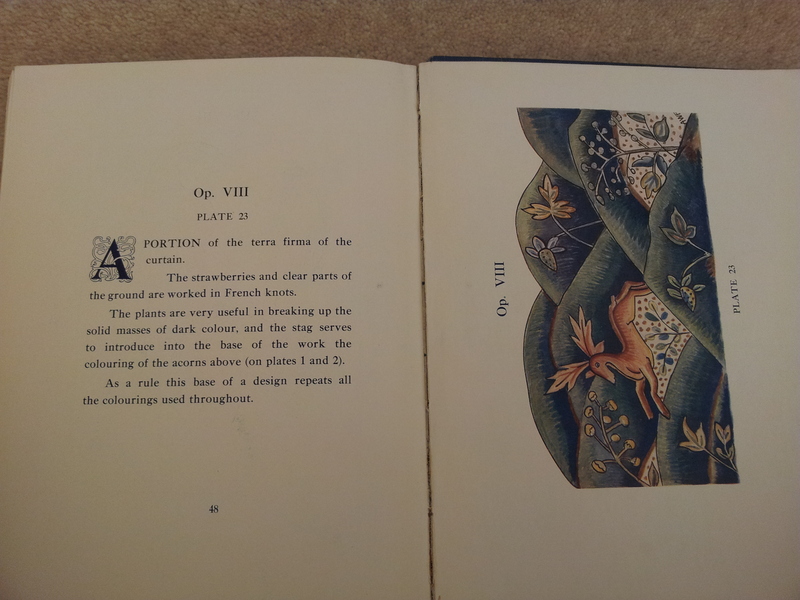 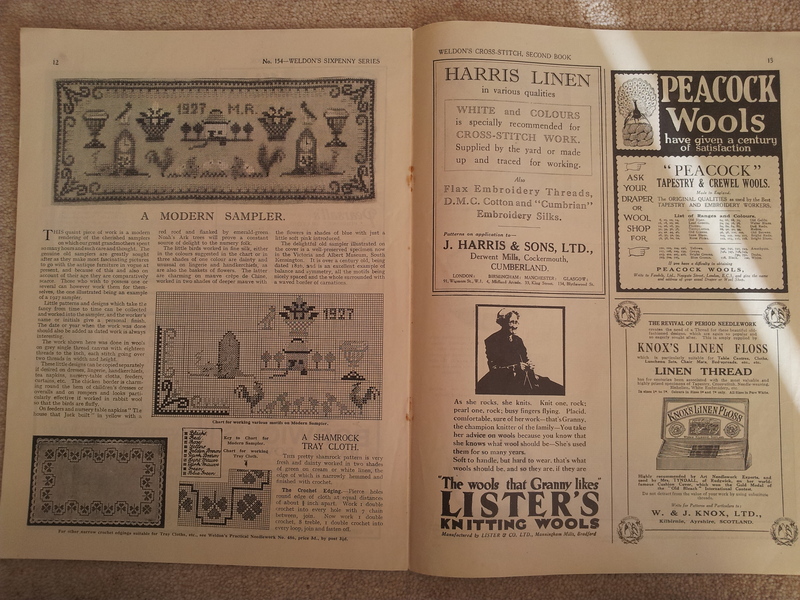 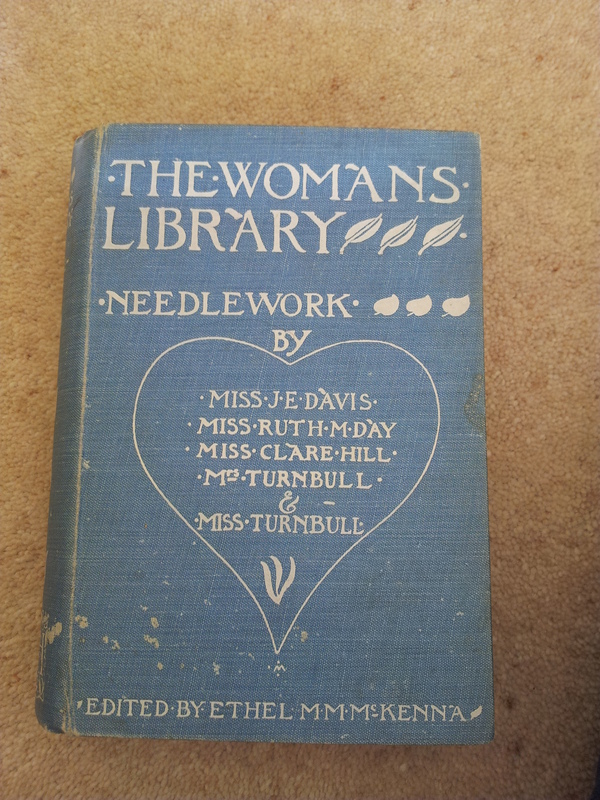 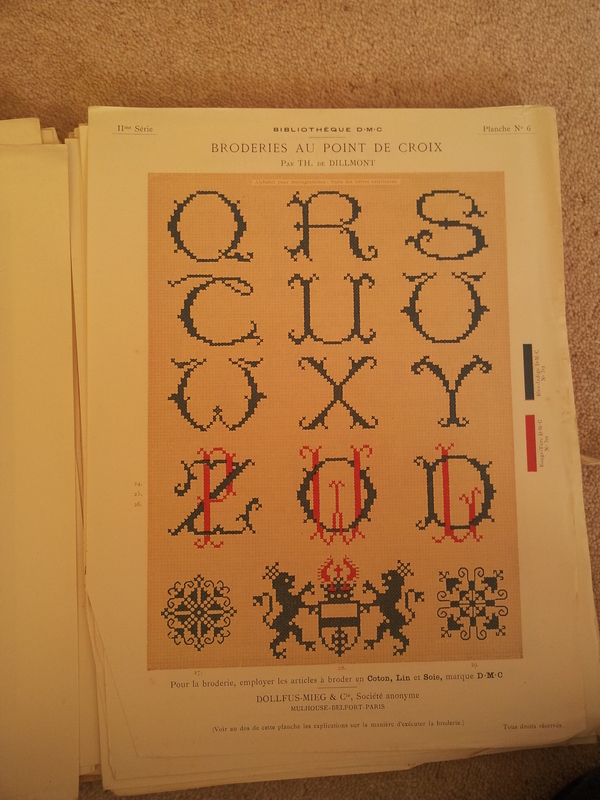 Obviously I love looking at all the designs, but the really fascinating thing is the social window it provides, and how obviously important needlework was in the home back then. 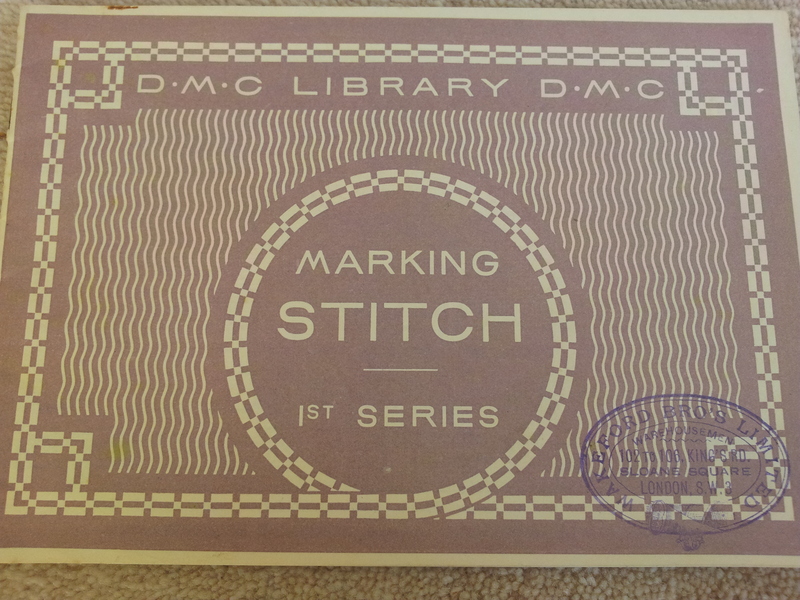 Sit back and enjoy, stitching geeks. 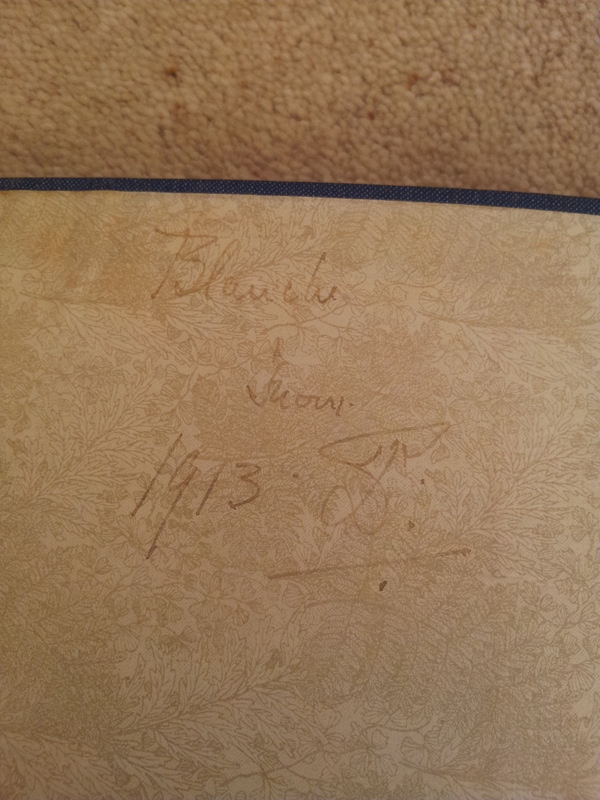 And this one which is 100 years old!